section. 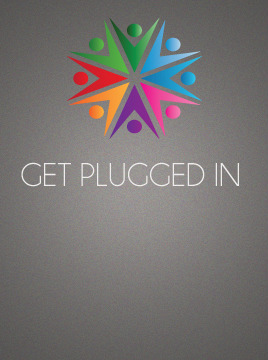 Here you can find out how to get plugged into where you belong. You can read up on our childrens, youth, young adults, mens and womens ministries. There are all kinds of ways to find where you fit here at PCA, just click on the tabs located above.